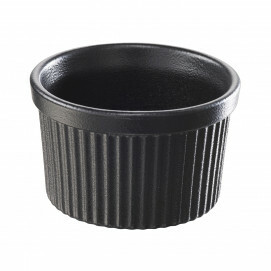 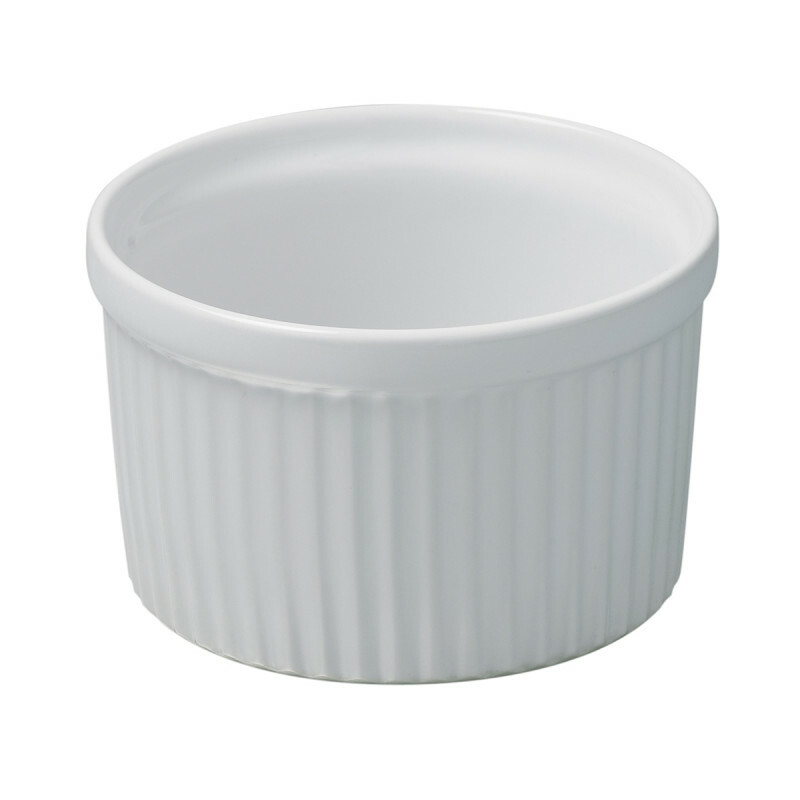 Revol soufflés dishes are similar to ramekins but they will guarantee the prefect soufflé because preparation will rise without any specific effort. 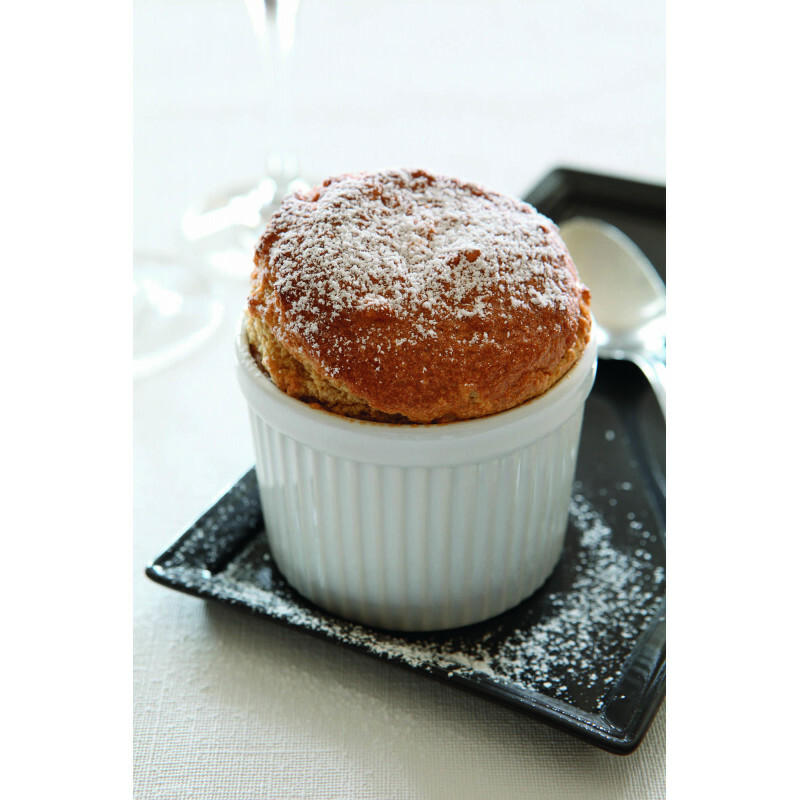 A soufflé should rise at least one time as high as the container’s high. 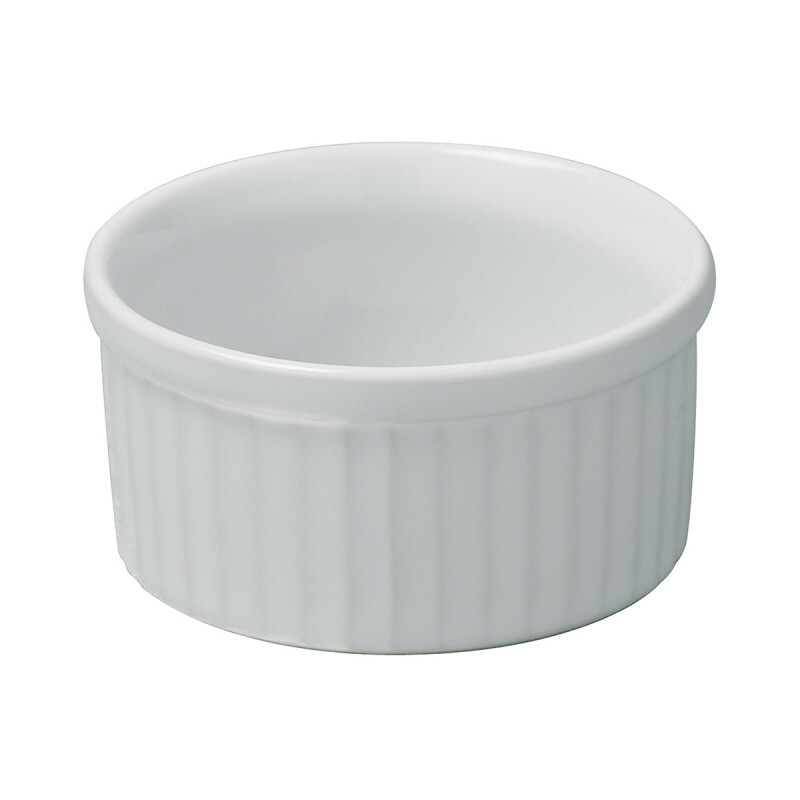 Porcelain is the best material you kind find when it comes to baking dishes and soufflés dishes specifically. 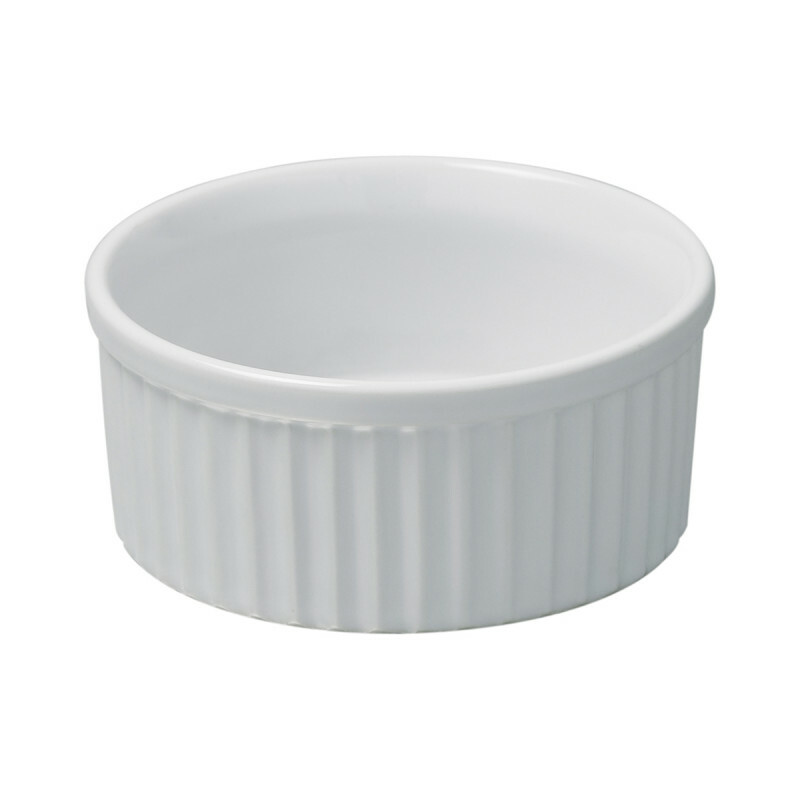 They are perfectly flat, nonstick and they hold the heat evenly so that every baking preparation will be cooked to perfection. 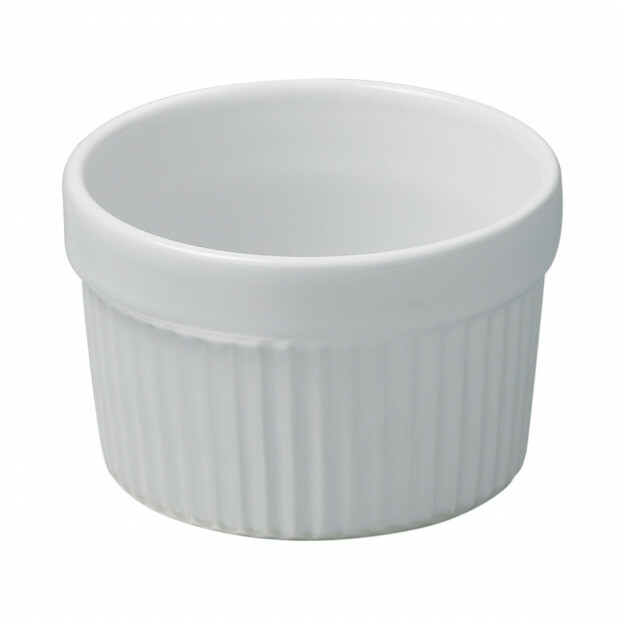 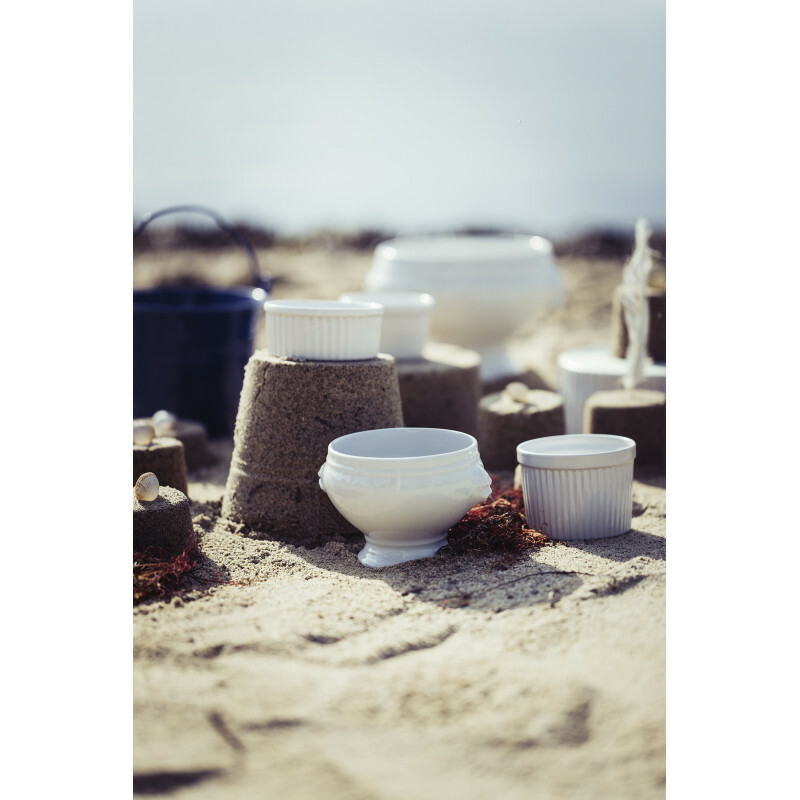 Available in 3 sizes, the soufflés dishes can be used for Mac and Cheese, creams, preparation and sauces. 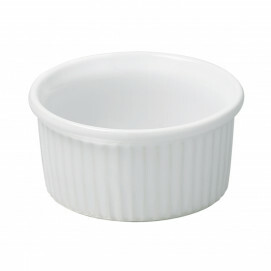 They are chip resistant and can obviously go in the oven and microwave. They are also dishwasher safe. 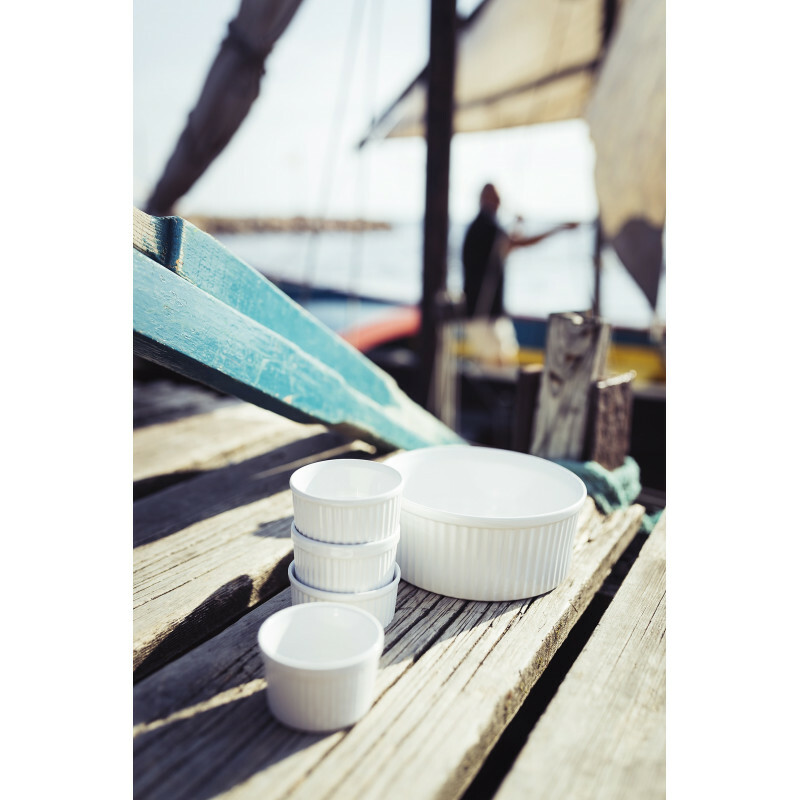 Revol has been making porcelain for more than 2 centuries now and soufflés dishes are probably among the products that have been produced from the beginning!